Back-to-School Traditions from around the World! The first day of school is this Monday, August 31st for students of The New Century School and other Baltimore City schools. School accounts for a very large share of a child’s daily life—it’s a really big deal. And that is just as it should be. To celebrate this very special time in your child’s life and to give that first day back its due, Immersed is sharing some very lovely and unique back-to-school traditions from around the world (proceeding in alphabetical order, of course). This 1st-grader was presented with her “sugar cone” after a very successful first day of school. Austrians and Germans make quite a fanfare over students entering Grade 1. Parents and grandparents fill decorated paper cones called schultütes with school supplies, trinkets, and candy and present these “sugar cones” to their first-graders on their very first day of school. The first day back to school in India has a festive atmosphere, where learning is considered a gift. 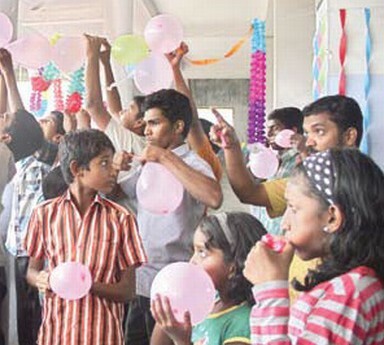 Indian students celebrate “Admission Day,” by exchanging gifts, such as balloons, candy, and books. But because this day falls within the Indian monsoon season, umbrellas are by far the most popular gift to give and receive! 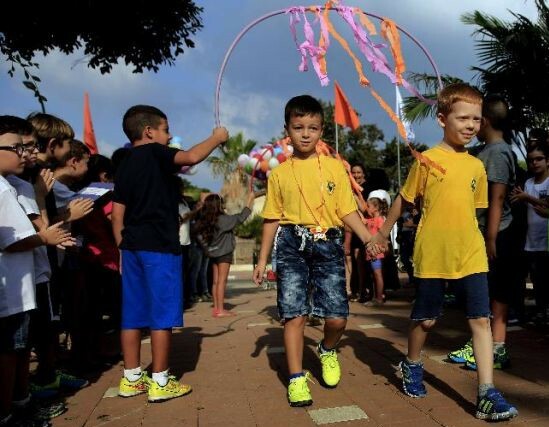 Israeli older students form an archway that 1st-graders symbolically pass through to an important new era in their lives. Israeli kindergarteners are reminded that learning the Torah is as sweet as honey when they begin to learn the letters of the aleph-bet. These letters are drawn on a chalkboard with honey, and student gets to lick away each one they correctly identify. Older students create their own style of fun by releasing balloons out of schoolhouse windows on the first day of school. They also congregate to greet 1st-graders in a special ceremony outside the school. 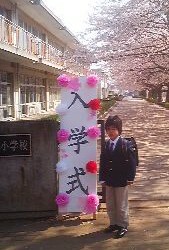 Coinciding with the blossoming of the cherry trees, school in Japan starts in April. For the Japanese, Spring symbolizes new beginnings, and what more appropriate new beginning to get off on the right foot than the academic year? During nyugakushiki, a ceremonial greeting to new students and their parents, the children wear new uniforms and their parents dress in their best, often including mothers in traditional kimonos. For students entering their first year of schooling, the big memento is a backpack, or randoseru, traditionally in black for boys and red for girls. These backpacks might be passed down through generations or purchased new, but either way, the Japanese believe this tradition will get their children off to a successful start. In the Maori tradition, first encounters must be done properly to ensure a smooth future. New Zealanders start school in February with a welcoming ceremony called a powhiri or “encounter,” which reflects the indigenous Maori culture. Including speeches, songs, and stomping and hand-clapping (called haka), this ceremony welcomes students, staff, and families alike to the new school year! In Russia, the school year typically begins September 1st. On this “Day of Knowledge,” students wearing white ribbons either on their school uniforms or in their hair present fresh flowers to their teachers to honor these vital personages. The school year officially starts with the ringing of a bell—but no ordinary bell-ringing! A 1st-grade girl carried on the shoulders of a 12th-grade boy through a crowd of spectators rings a special bell as loudly as she can in this charming and symbolic ceremony. The departing generation passes on the baton to a new generation of learners, symbolizing progress. Other countries have their special traditions, too, from adorning student smocks in Italy with ribbons that correspond to their grade level to bouquets of flowers in Kazakhstan classrooms to represent the growth and progress students will make during the school year. Whatever your back-to-school tradition may be, whether commemorated with colorful balloons, sweet treats, flowers, or new school supplies, make this year count. Welcome to the 2015–2016 school year, TNCS community! Meet the Newest Addition to TNCS’s Administration! Welcome to TNCS, Ms. Sanchies! 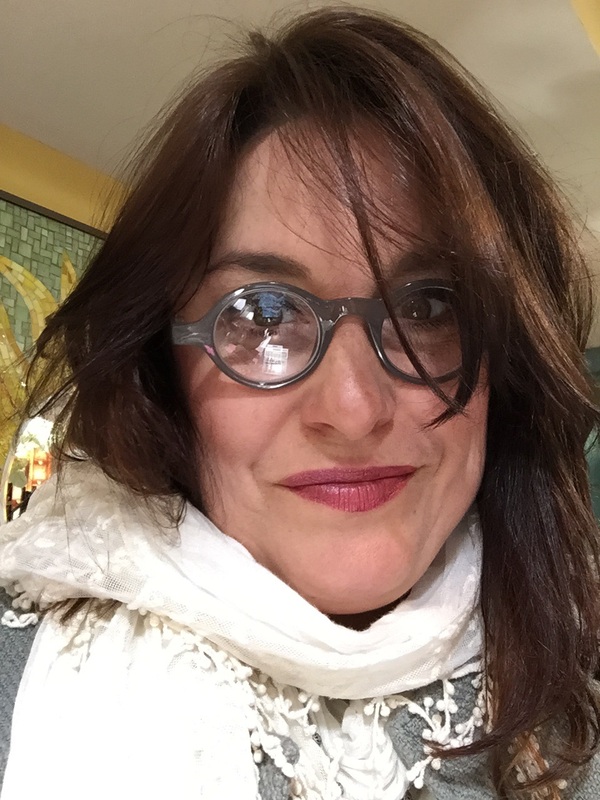 This summer, The New Century School welcomes Dominique Sanchies to the vibrant and dedicated administrative team. Ms. Sanchies will adopt a somewhat new-for-2015 “combination role”—she will take over as Admissions Director (the position recently vacated by Robin Munro as she returns to the Biology classroom) as well as becoming Assistant Head of School to support current Head of School Alicia Danyali. Ms. Sanchies and her husband moved to Baltimore in March from Portland, Maine, a move she expected to be a bit of an upheaval. Instead, she says, “We love it here. In fact, Fell’s Point is a lot like Portland, which in turn is a lot like Portsmouth, New Hampshire, which is Fell’s Point’s sister city.” Good to know! So far, they are glad to see the cobblestones, which remind them of home, but are still acclimating to the notorious Baltimore accent (“hon”). Also, hailing from the “Pine Tree State” as she does, she notes that we have a lot more deciduous trees, whereas Maine features largely coniferous varieties. She arrives at TNCS with quite a diverse background, experiences that will serve her well in her new multifaceted position. Her degree is in Communications, earned at the University of Southern Maine. After graduating from college, she first worked in the television industry as Affiliate Relations Manager for Resort Sports Network (RSN), an independent cable sports network now known as Outside Television. In addition to traveling all over the country and getting the chance to “ski in some really wonderful places” she negotiated contracts between RSN and their more than 30 affiliate networks in all of the key U.S. destination skiing and golf resorts. After 6 years with RSN, she became an account executive for a local Portland network where she fortuitously encountered a former colleague who was starting up her own local production company. Ms. Sanchies was hired as Director of Sales for Bohler Productions, a lifestyle television network with multiple Emmy-award-winning shows to their credit. “We sold nontraditional television media to area businesses,” she said, for such shows as Maine Home and Design and The Best of Portland. “Instead of traditional commercials, we sold 90-second spots that told the story of the business.” What emerged was basically a showcase of the best area spots for dining, shopping, lodging, etc., which was a very effective approach to advertising, a testament to Ms. Sanchies’ ability to innovate. The experience showed her that the right systems can be actually liberating rather than confining. Here at TNCS, she hopes to help the team implement a similar structure with upcoming initiatives and future school planning, “so that we work smarter, not harder to realize our new goals” she said. While certainly dynamic, Ms. Sanchies’ résumé is nevertheless unified by a common thread. “I’ve been a relationship manager the whole time. If I were to distill selling media, for example, or working as a long-term care analyst, it all still comes down to relating to people,” she said. It’s this capacity for civil collaboration that will make her the ideal fit for her new position at TNCS, in which she will interact with teachers, other staff members, families, and, of course, students from ages 2 to 12. Oh, and by the way, she’s multilingual—yet another plus! She grew up in a bilingual French/English household with most of her relatives from Québec, Canada speaking only French. She also picked up some Spanish along the way as she put herself through college working as a group representative for EF Foundation for Foreign Study, a foreign exchange student company headquartered in Switzerland. Her role was initially to find host families and teachers for her group of 22 Spanish students, but she ultimately traveled to Madrid, Spain to teach English as a second language there. In closing, Ms. Sanchies says she is “looking forward to meeting all of the students and families and really getting into her new role. And from what I’ve seen so far, the staff is invested on such a deep level.” Of course, there’s aways a bit of trepidation associated with taking on an entirely new endeavor, so perhaps to make Ms. Sanchies feel more at home, TNCS could debut a “Pine Tree Classroom” for the 2015–2016 school year. 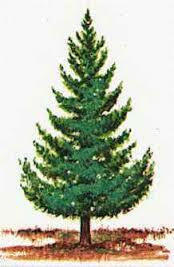 That would make a lovely addition to TNCS’s growing arboretum of Lemon Tree, Apple Tree, Pear Tree, Gingko, Oak, etc. classrooms :)!